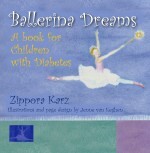 When Diabetes Happens… to a Ballerina! At age 15, I left my home in Los Angeles and moved to New York City to study at the School of American Ballet, the official School of the New York City Ballet. By age 18, I was a full member of the famed NYC Ballet, rehearsing all day and performing every night. 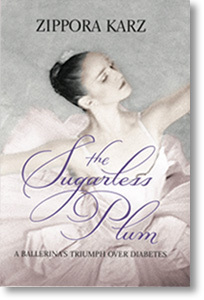 In just my second year in the company, I was singled out to dance the leading role in the Nutcracker, the Sugarplum Fairy. The following year I was again singled out to dance a lead in a new ballet. It was an incredibly exciting time for me, but also a very exhausting one. Dancing all day and performing every night, I ignored the strange symptoms I was experiencing in my body.